This month is cleaning out the pantry time! 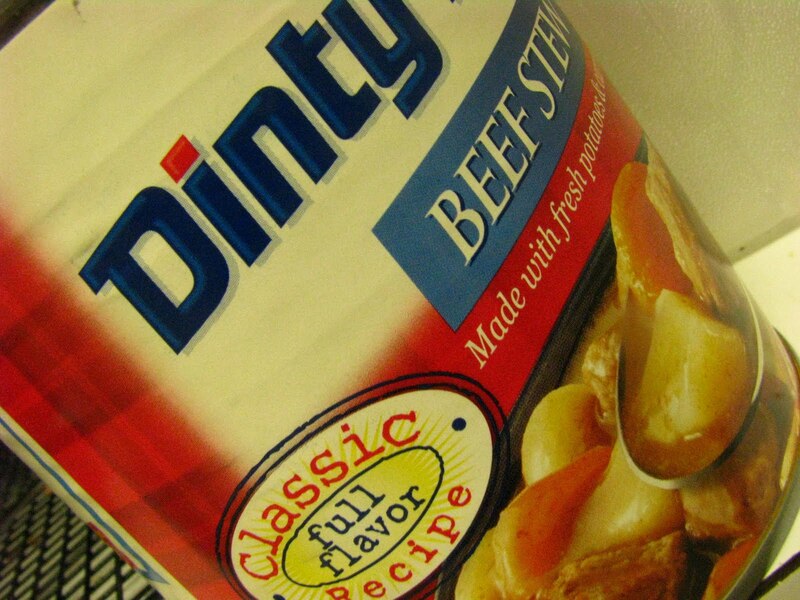 I had a can of Dinty Moore beef stew – which I do love by the way. So, on the back of the can is a great recipe for shepherds pie. I made it for a friend and her husband this past Wednesday since their nights are really busy with work and church (and traffic). I kinda followed the recipe, but really not. Boil potatoes, mash, and mix with half and half, butter, cheese, and seasonings. Dump beef stew in bottom of 8×8 pan. Break up bigger chunks of beef. 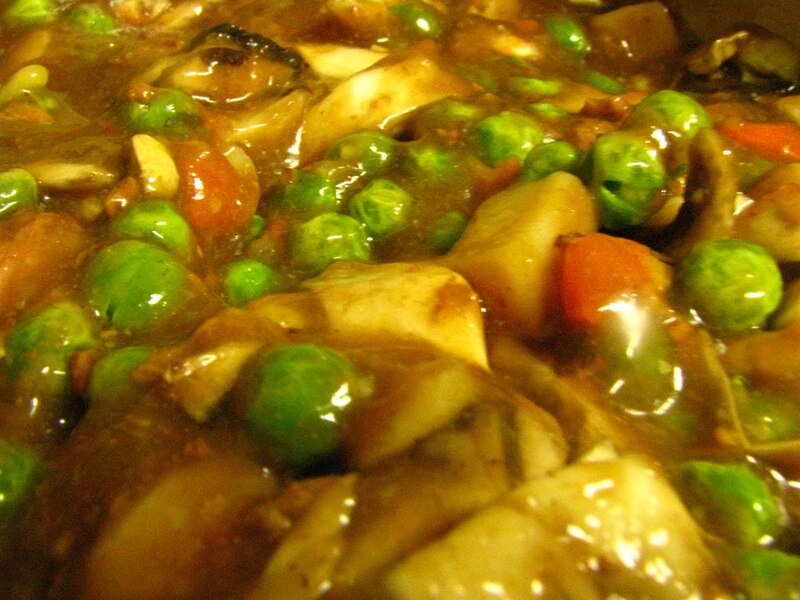 Stir in mushrooms and peas. Spread potatoes on top. Bake at 400 for 20 minutes. Top with cheese and bake another 5 minutes. Serve. Aarica and J both said this was wonderful – “best shepherds pie ever”!